Robert McCosh was born in Melfort, Saskatchewan. After completing his Bachelor of Music with a gold medal at Brandon University, he studied with Erich Penzel in Cologne, Germany for 2 years, courtesy of a German Academic Exchange Scholarship. He then spent a year at the Banff Centre taking master classes with Philip Farkas and Froydis Ree Wekre, among others. 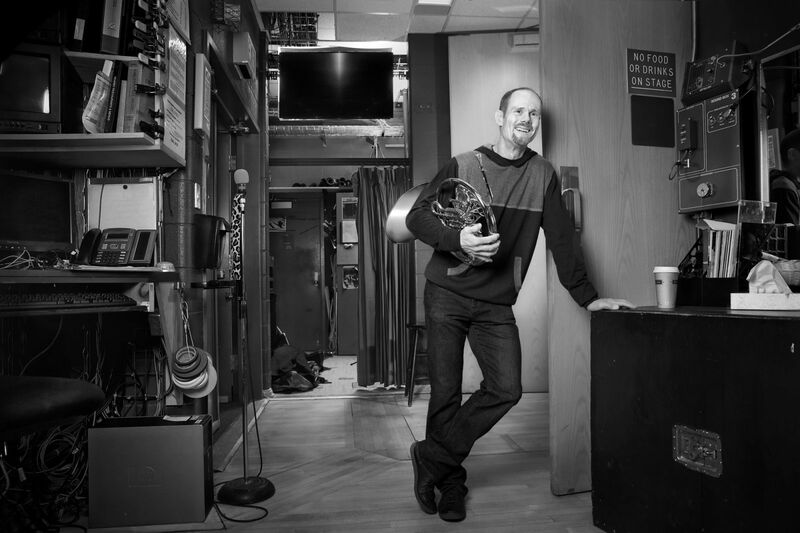 Robert started his professional career with the woodwind quintet York Winds in 1986, fleshing out his work in the Toronto area by freelancing with all the major orchestras and musicals such as Cats, Wizard of Oz and Les Miserables. As well, he performed with the Hannaford Street Silver Band and various new music groups, such as the Esprit Orchestra. In 1990, Robert won the Principal Horn position with Symphony Nova Scotia. While in Halifax, he performed as soloist with the orchestra on several occasions, including playing the Canadian premiere of Peter Lieberson’s Horn Concerto. He was a guest artist at various music festivals, including the Scotia Festival and the New Brunswick Summer Music Festival. Robert joined the Calgary Philharmonic Orchestra as Associate Principal Horn in 2000 and was acting Principal in 2002-2003. 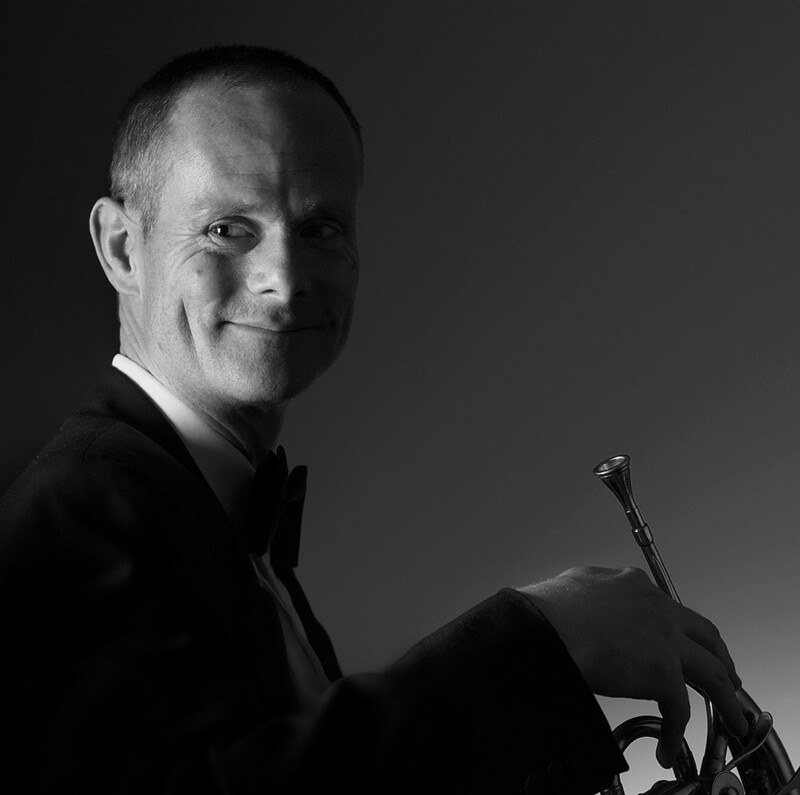 He was a guest artist at the IHS Banff Horn Summit, Call of the Wild Horn Festival and has been active as a private teacher, coach of the Calgary Youth Orchestra and chamber musician. In 2003 he was appointed to Principal Horn of the CPO.